The Montana Primary Care Association’s Olivia Riutta, however, cautions Montanans to think carefully before going that route. Congress last year scrapped the ACA’s tax penalty for those who choose to go without health coverage. The penalty’s removal starts with 2019 tax returns filed in 2020. Short-term policies are different. They cover a patchwork of services, but do not offer all the protections of an ACA policy. Three health insurance companies offer ACA plans in Montana: Pacific Source, Blue Cross/Blue Shield of Montana and the Montana Health Co-op. Montana received no federal money this year for nonprofits to hire so-called ‘navigators’ who help people enroll in ACA plans. No navigators in a big, rural state like Montana means there are fewer people available to connect consumers to healthcare coverage. Riutta advises those who intend on purchasing a health plan under the Affordable Care Act to not procrastinate. Olivia Riutta is outreach and engagement manager for the Montana Primary Care Association, which represents community health centers that mostly serve low income Montanans. 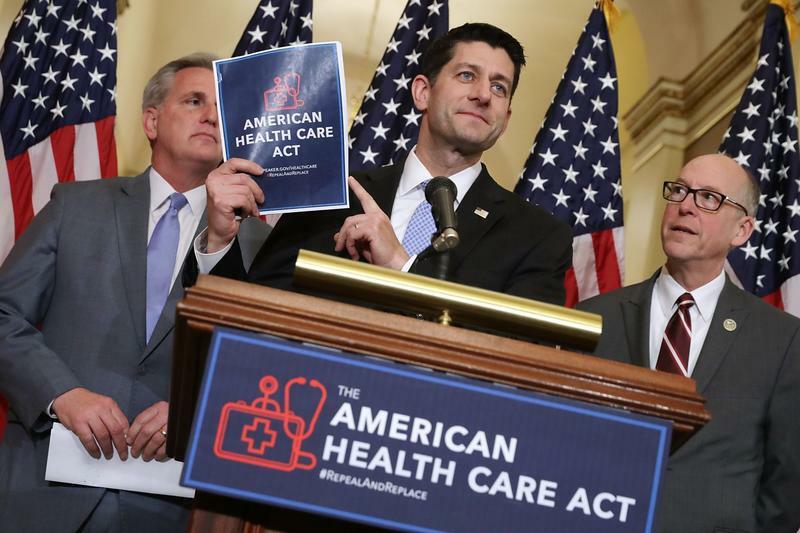 Can GOP Scrap Affordable Care Act, But Keep Protections For Pre-Existing Conditions? Republicans have campaigned for years on the promise of repealing and replacing the Affordable Care Act, but this year many are promising to keep protections for pre-existing conditions, which are popular with voters, even though many have actively tried to dismantle former President Obama’s health law.